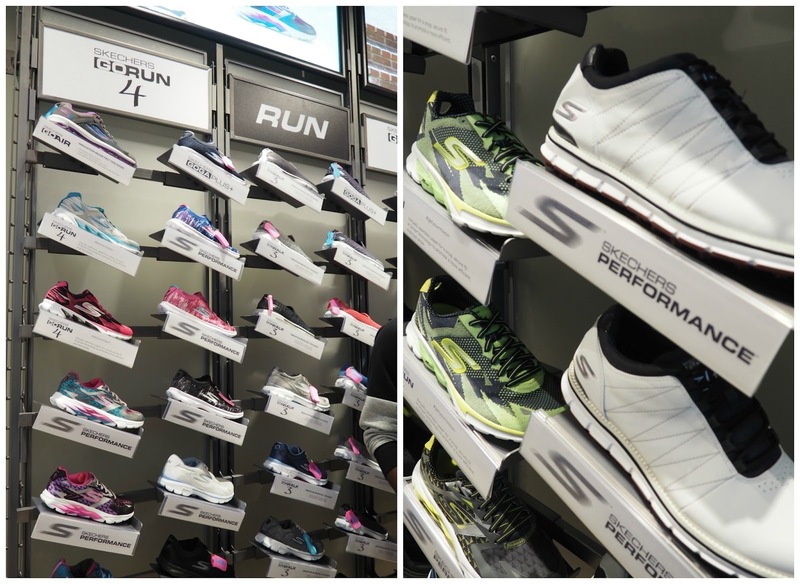 This Good Friday saw the opening of Skechers in the Highcross shopping centre in Leicester. 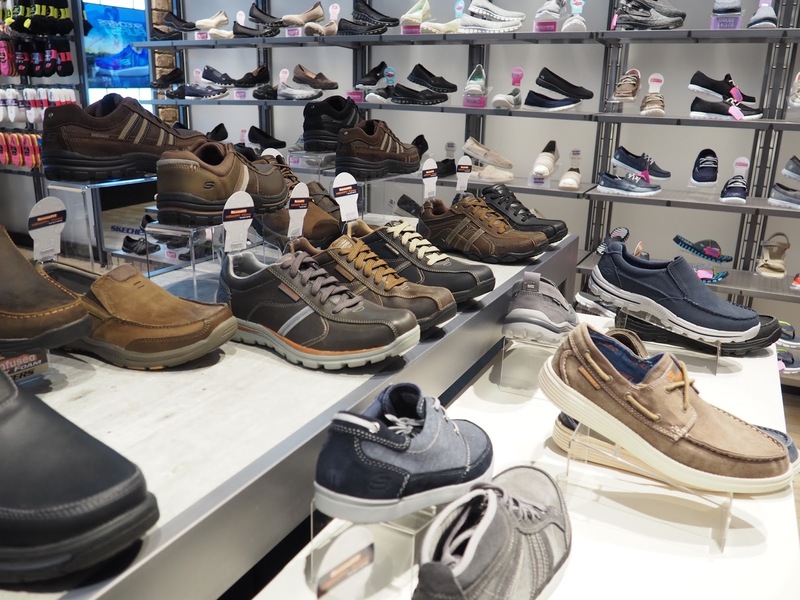 The shopping centre has attracted yet another great brand bringing top quality footwear for men, women and children. 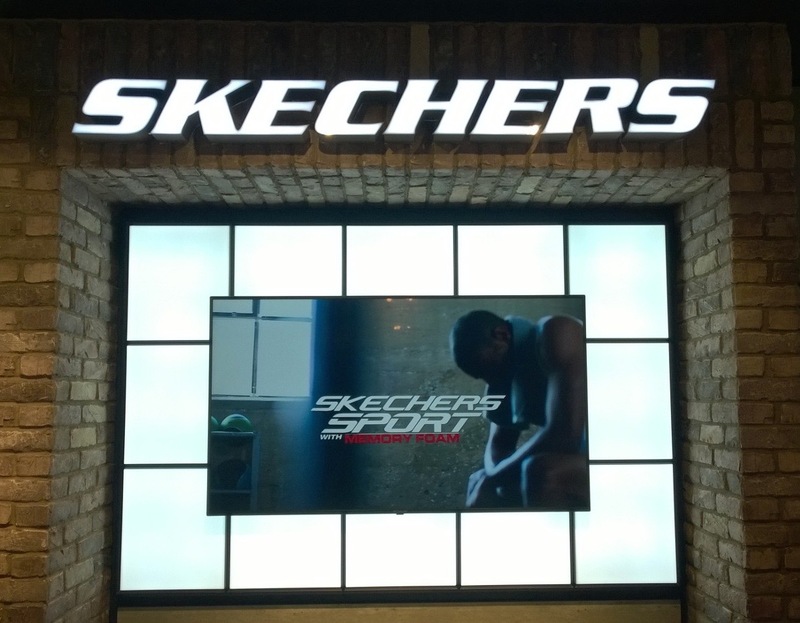 Skechers are leaders in performance and lifestyle footwear and are endorsed by many celebrities. With their stand out colours and designs they certainly have something for everyone, from casual shoes, shoes with memory foam (who doesn't want memory foam shoes and trainers) to athletic footwear in an array of colours! ∧ There's a wall of the cutest kids shoes and trainers you ever did see! It's not all about the trainers, as I said they offer casual everyday shoes too and hey even a range of what look the most comfortable flip flops for us ladies! 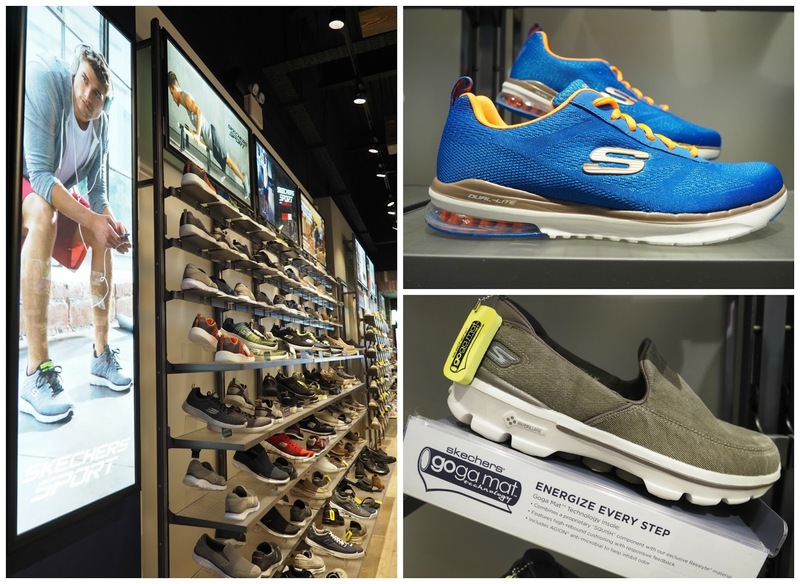 With the launch of the new store there is a competition taking place to win four pairs of Skechers trainers for one family and it's soooo easy to enter. All you need to do is download the Highcross PLUS app which is available for both iPhone and android. When you download the app you will automatically be entered into the draw to win the trainers, how simple is that? Now putting the draw for the trainers aside, you SHOULD download the PLUS app anyway as its full of exclusive offers and discounts, as well as occasional competitions, What's on info, a map (for those not local) and opening times. I never knew the app existed. I've now downloaded it and will be checking it out on a regular basis for offers. 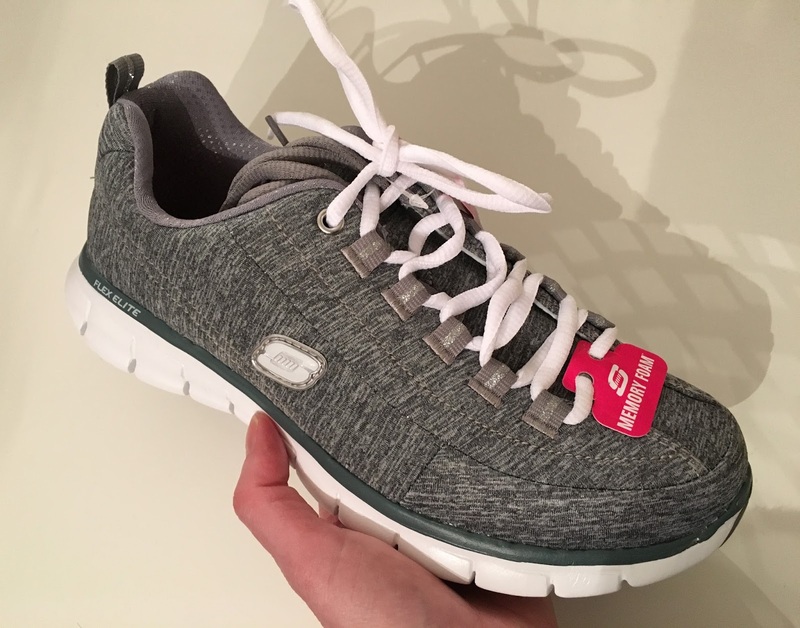 ∧ These were my trainers of choice, and ohh yeah they have memory foam :) Hello comfortable feet! Seriously they are THE most comfy things I've ever had on my feet, and so light I feel like I'm wearing slippers. (I'll be doing a post on these before long so I can report back properly after a gym session). 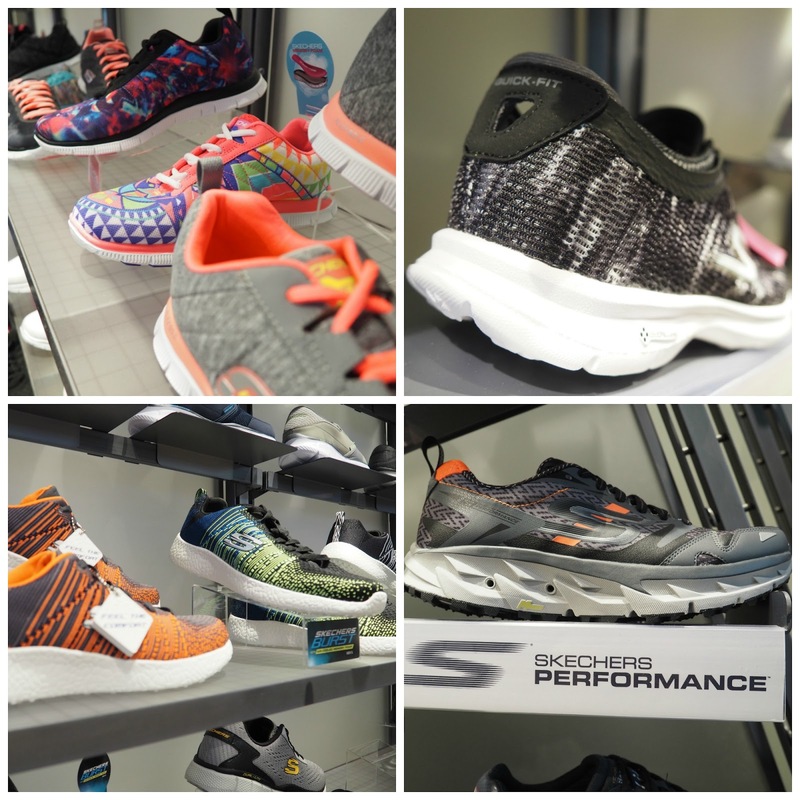 The new Skechers store can be found on the lower level of the shopping centre and is a great addition, pop in and have a look the next time you're in town. They currently have an offer of buy one pair and get 30% off a second pair (ends of 3rd April). If you're visiting from outside Leicester make sure you've downloaded the app before you come for the map and places to eat too, planning ahead = more shopping time!! !